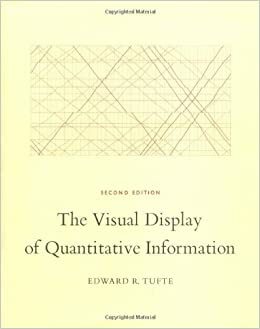 I have recently completed a great reading: Edward Tufte’s The visual display of quantitative information. In the dataviz realm, this is some kind of fundamental book. 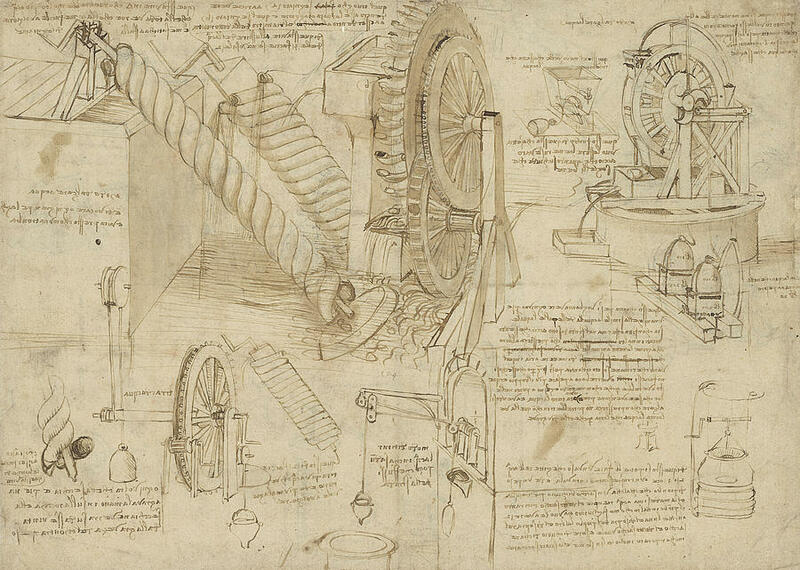 This book was some kind of structural break in the history of data visualization. In ’70s and ’80s graphics were considered a way to entertain less educated readers. Their ability to make available new insights and communicate them effectively was underestimated. To be fair I have to say that in my professional experience data visualization is still often misunderstood. I have often heard sentences like: “yeah, place a nice plot there, so to make the document a bit nicer”. Or “no, no, you have placed too much plots here: this is a serious document!”. Even when people understand the importance of dataviz they usually don’t know how to craft an effecttive plot. showing people how to craft effective charts, ensuring integrity and technical excellence. And the book does its job greatly! let’s see the actual principles stated by Edward. So it represents the share of ink devoted to data in a graph. Maximising the ratio means look at your plot and start thinking about what you can remove without loosing informative power. Tufte observes that our eyes have a great resolution power, and we can thus maximise the data density and still keep our plot informative. Images and words works together, producing an harmonious and effective result.We should always try to integrate text and graphics in a similar way so that one help explain the other. What about shape? in all other cases, display your plots within a rectangular shape, having one side 50% greater than the other. The second plot results far more effective than the first one. Practical tip: it works also on vertical images. Integrity of data graphics means developing graphics that do not lie. The honest plot doesn’t distort reality, it tells the truth. Find below the principles you have to respect to produce an honest plot. what you think is going on with this phenomenon? you can not actually understand too much from this to isolated point. May be you would think that some kind of drecrease is happening here. as you can see there each of this three contexts makes you read the two points in a different way. This shows you how relevant is to show data in their context. what does this number mean? it means that for a real variation of 50% a variation of 350% is showed on the plot. in other words our plot is increasing the real variation by 7 times. which is exactly the real variation. This is thus an example of honest plot! Looking at the one on the left: what would you say about the last three points? How they compare to the other points? We actually have some problem to make sure comparisons. On the right we have the same numbers, even so they look here much clearer than in the previous plot. This is because here we show data variation rather than design variation. how could you say if the variable related to the size of the bubble has a greater value for A than for C? where would you place the center of point D? All those questions lead us to this last principle, showing how ineffective can be . A better way to display the same data would be to split the bubble chart into to separate plot. This would allow to show the third dimension with an horizontal bar chart. Once completed reding the book it was natural for me to think how to apply those principles with R, my favourite programming language.